I am grateful for tea every morning when I brew my favorite cup, but tea can also be used to express a deeper sense of thanks to a friend. 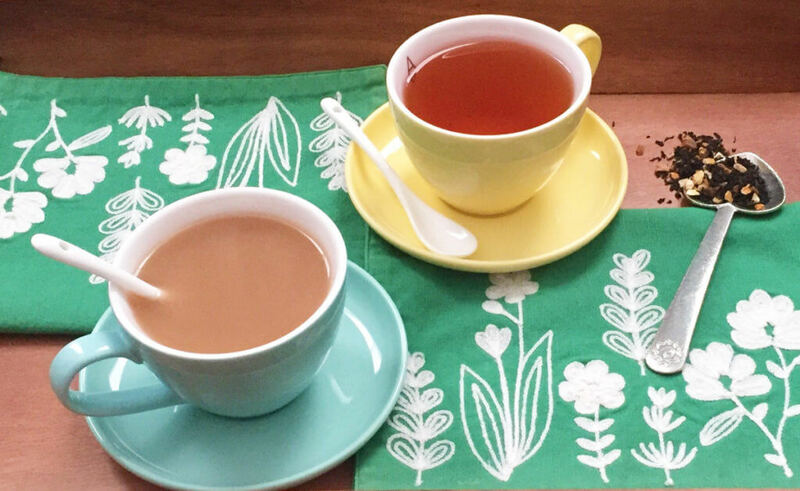 Use these ideas to send some thank you tea to someone who’s meant a lot to you. 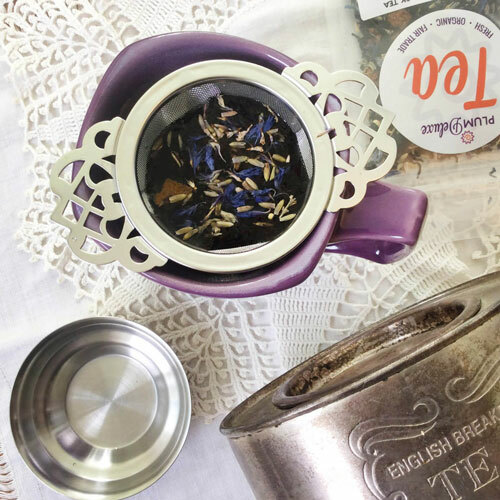 If you need to get started right away, Plum Deluxe has a delectable strawberry Earl Grey Gratitude Blend in the shop year-round. When you are expressing your gratitude it is good to be generous. You can do this in your gifting, with your time, or with your thoughtfulness. A handwritten card with a personal message is still one of the most classic ways to express your thanks. 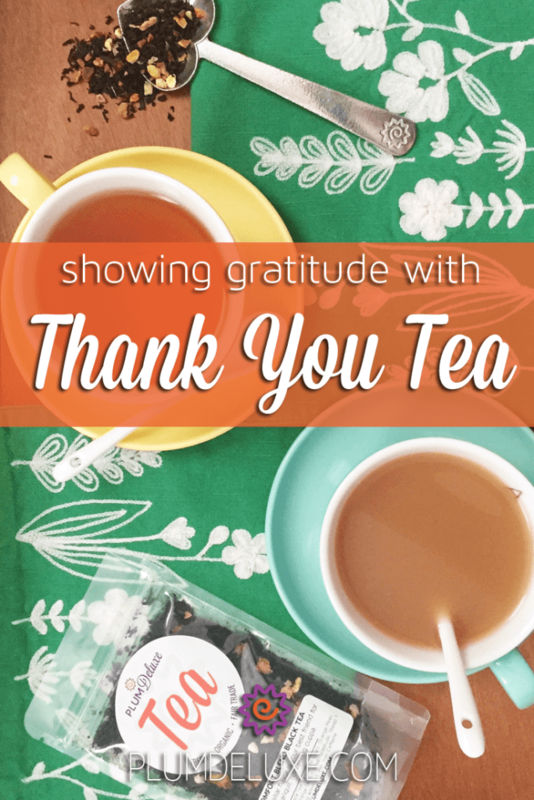 Take it a step further and send some thank you tea with the Gratitude and Encouragement sample set. The set even comes with a card for your convenience. Another way to be generous is to treat your giftee to something they might not get themselves, like a day at the spa or some tea-infused spa treatments, including bath salts and skin scrubs. 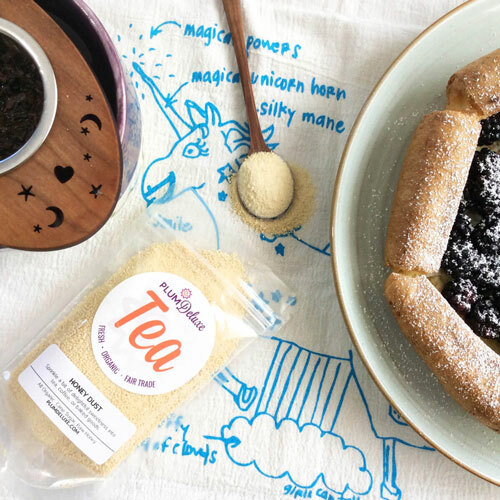 If you’re feeling crafty, you can make your own salts, scrubs, or even tea-infused sugar using your friend’s favorite tea flavors. Going the extra mile to make it custom for them is a great way to be generous. You may wish to gift thank you tea with a specific theme. If you and your friend love the latest historical drama show, consider having a themed evening to indulge in that fandom with a mystery tea party or a medieval dinner party — featuring your favorite teas, of course! 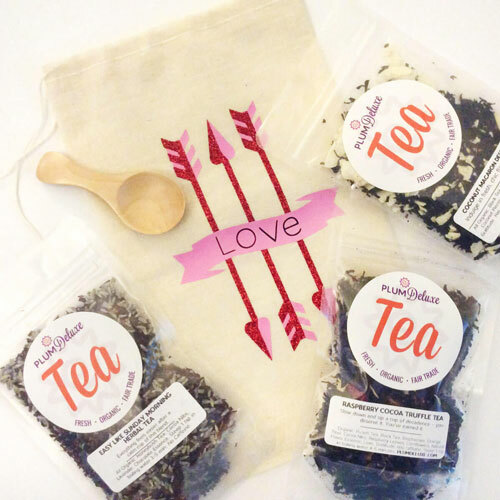 If a whole evening or party is too much, consider building them a tea gift basket full of thank you tea that they can unpack and enjoy at their own pace. A nice way to express your gratitude is to give your friend the courage to try more adventurous tastes than they would alone. You know your friend’s specific tastes the best, so you can pick out what would be the most appropriate way to expand their palate. Go in it together by trying food and tea from outside your comfort zone. It can be as easy as trying one of these international crockpot recipes or as daring as making your own crepes or pierogis. Is your friend new to pu erh or oolong teas? Pick out a Tea Trio with flavors like Rainy Day Pu Erh or Pick Me Up Oolong and have a two-person tea party to reflect on these new flavors together. Lastly, you can always keep it simple and just spend time together. Make some quality quiet time together by trying some writing prompts. 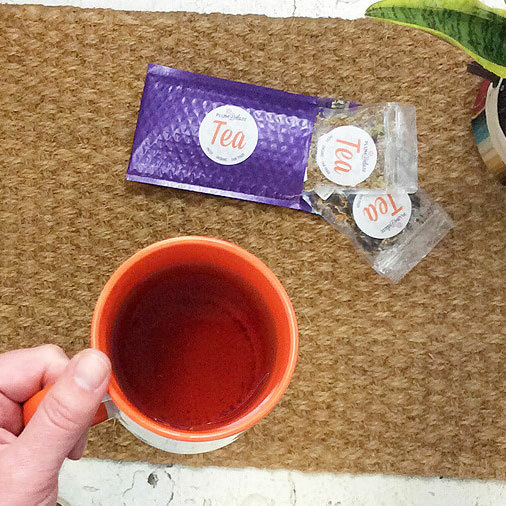 Brew up a pot of Reading Nook Blend and work on a project together, or write on your own and share the results. Plan an easy-going evening like a movie night or a grown-up slumber party. Pair your movies with a gourmet cheese safari or a tea and cheese pairing — like a wheel of melty brie and a cup of Afternoon High Tea white tea. 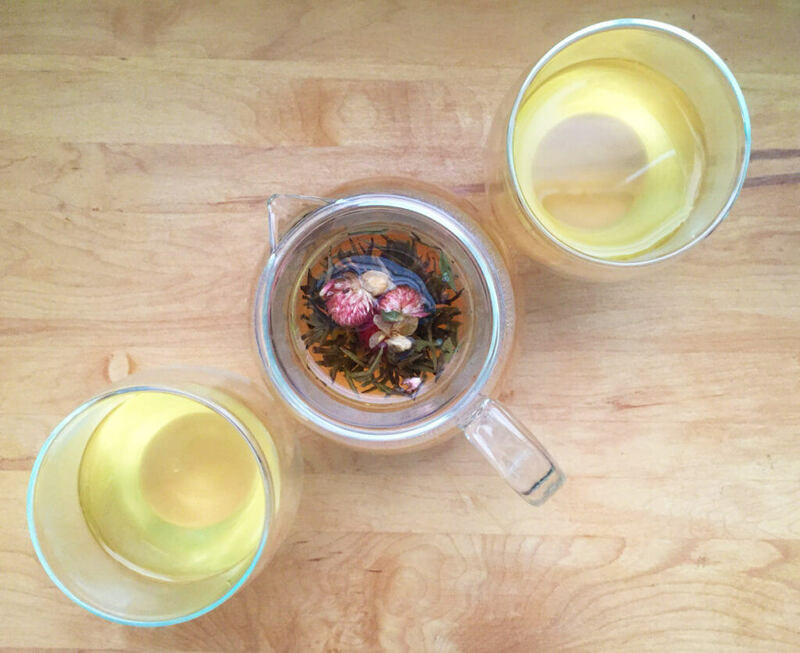 For a dreamy late-night brew to go with the last movie of the night, try Evening in the Garden herbal blend. If you ever find yourself wondering how to express your gratitude by gifting tea, there are lots of creative and classy ways to be grateful. Gift your friend some thank you tea the next time you want to show your appreciation — and rest assured that all of our teas are always blended with gratitude.